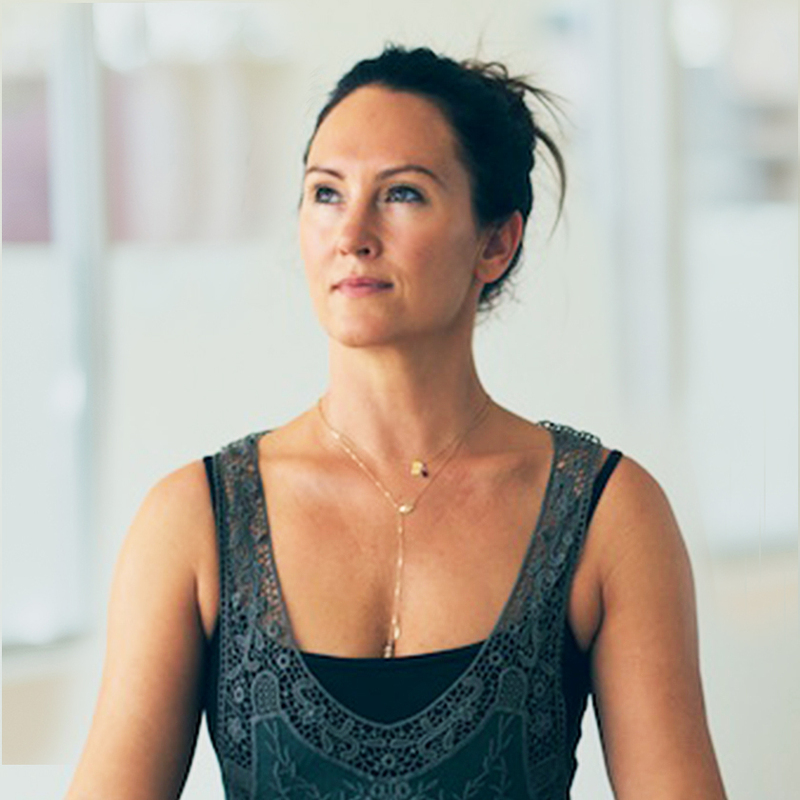 Mel's classes are peppered with yogic and modern philosophy, and will lead you on an exciting journey into your own innate goodness, balance and being-ness. Mel has been practicing, teaching and experiencing all that yoga, meditation and pranayama have to offer since a lengthy sojourn in India 17 years ago. Deeply curious about the energetic and esoteric, she has trained with some of the world’s most respected teachers of yoga energetics and bodywork, including yin yoga with Paul Grilley and acupuncture with Dr Daniel Keown. Mel has a background in dance and bodywork, which lends itself naturally to the flow and movement of asana yoga and an understanding of body mechanics. Mel is committed to yoga as a way to align us physically, mentally, emotionally and spiritually, and as a tool to ground us against the stresses of everyday life. Her classes are peppered with the yogic and modern philosophy that truly changed her own life and she hopes to lead you on an exciting journey into your own innate goodness, balance and being-ness.